We've now seen Beyond the Mask and absolutely loved it! It looks like they spent many times more than they did! They're on target to become the most requested film through the theatrical on demand model, but we still need to fill 112 seats before it actually comes to NYC. Please remind your friends they must book their tickets online by March 27. You are invited to see the movie, Beyond the Mask! 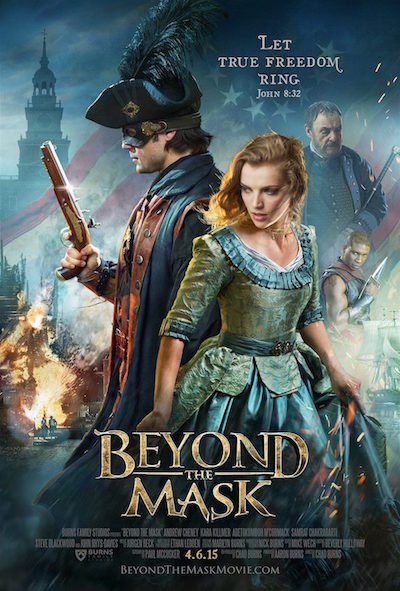 Beyond the Mask is a revolutionary new family film that brings history to life in a faith-filled adventure that celebrates grace, liberty, and true freedom that can only be found in Christ. Rich Swingle plays the doctor who nurses a repentant assassin back to health in a village where he is thought to be the new pastor. He must dig into Scripture in order to preach, and runs headlong into Grace. This is the upcoming movie, Beyond the Mask! Synopsis: The leading mercenary for the British East India Company, Will Reynolds has just been double-crossed and now is on the run to the American Colonies. Working to redeem his name and win back the affections of the woman with whom he's never been fully truthful, Will must gain the trust and help of his beloved Charlotte - and Ben Franklin - as he races against time to defuse a plot of historical proportions. You can watch the movie trailer and more by visiting the link below. 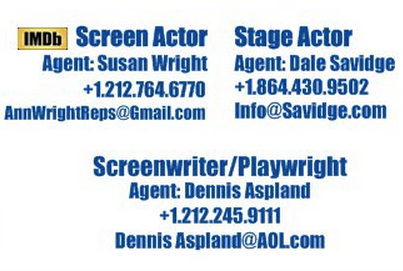 Let your friends in the New York City area know! If you're not near NYC you can see how close it will be to you. Limited space is available, sign-up early! A minimum number of 116 tickets must be reserved for the theater to "go live" or "tip" and enable the showing to happen. Your card will not be charged until enough seats are reserved. There will be no "previews" with material that is inappropriate for families.